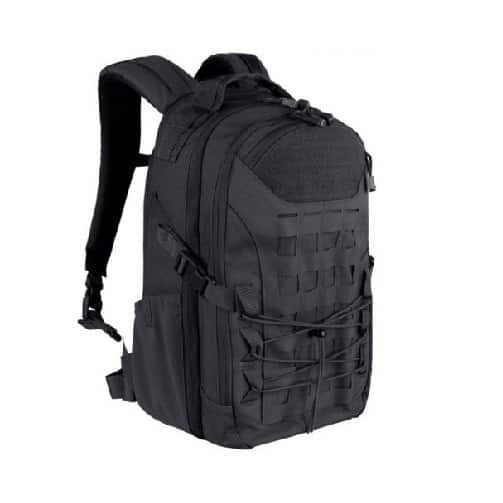 The NIJ IIIA Bulletproof Trekker Backpack is a multi-functional pack yet serves a multipurpose use. 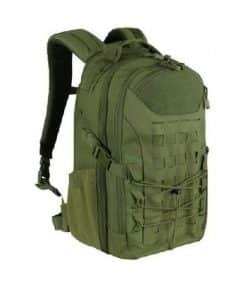 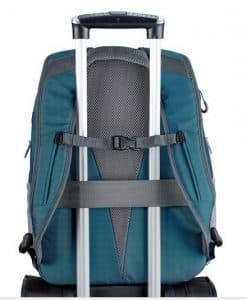 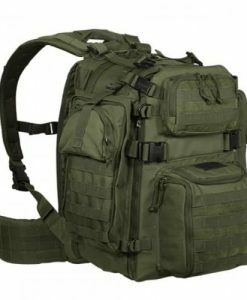 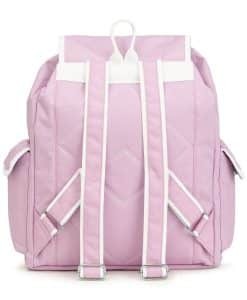 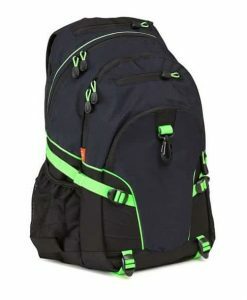 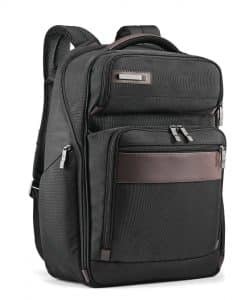 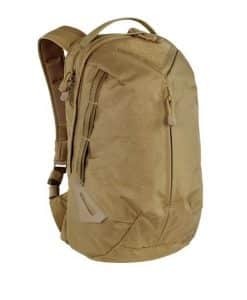 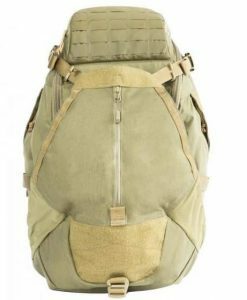 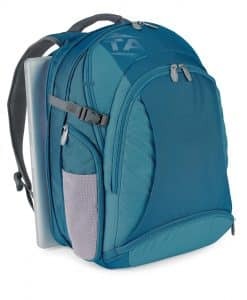 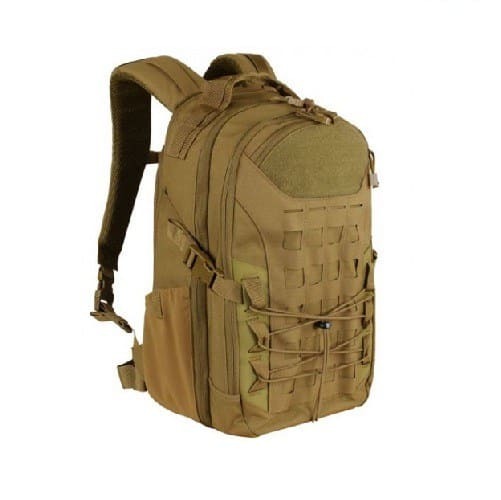 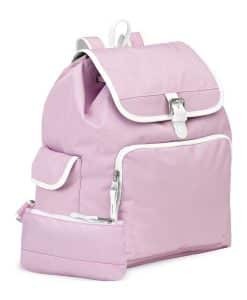 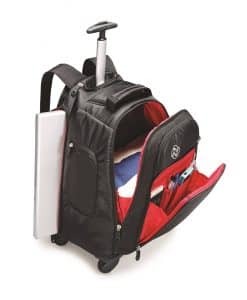 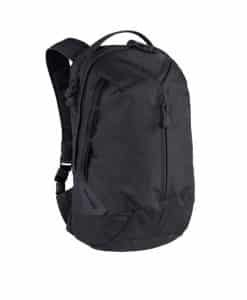 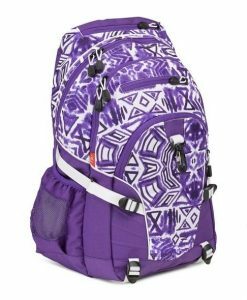 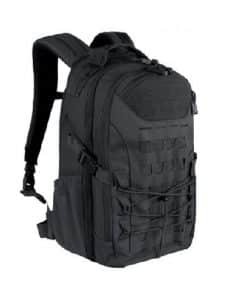 This packs design makes it great whether you are backpacking up the side of a beautiful mountain or just strolling along on the city streets. 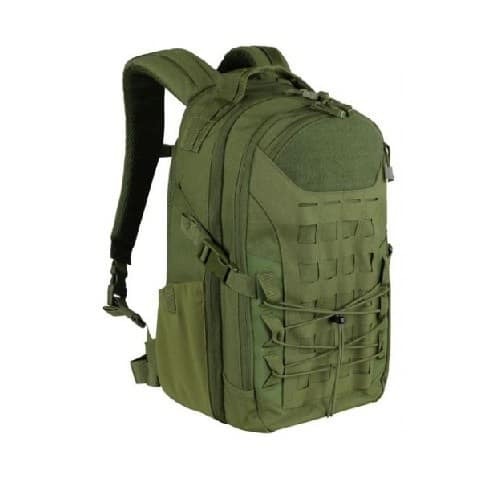 Its adjustable padded shoulder straps guarantee hours of comfortable use. 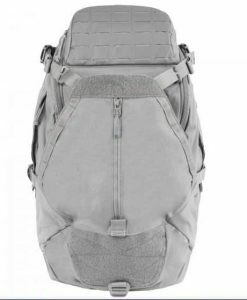 The compression straps and removable waist belt make it easy to secure and have it stay where you put it. 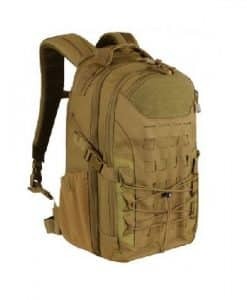 The latest laser cut MOLLE panels give it a more clean and modern look. 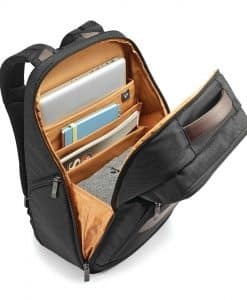 The loop lined inner compartments allow you to customize to your specific needs. 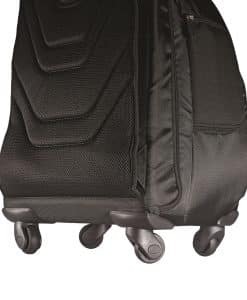 The dual access zippered padded laptop compartment will keep your equipment safe yet afford you easy access.